On behalf of all the animals and staff members of the Santa Barbara Zoo, we thank you for your support! 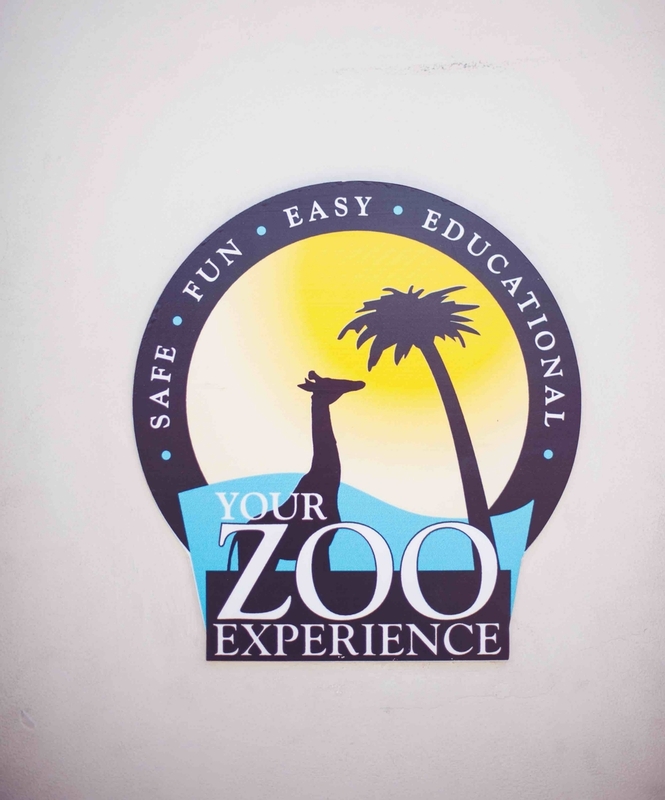 All revenues from private events and a portion of your catering fees go directly to support the Zoo’s mission, as well as its operation and development of the Zoo’s conservation efforts and education programs. 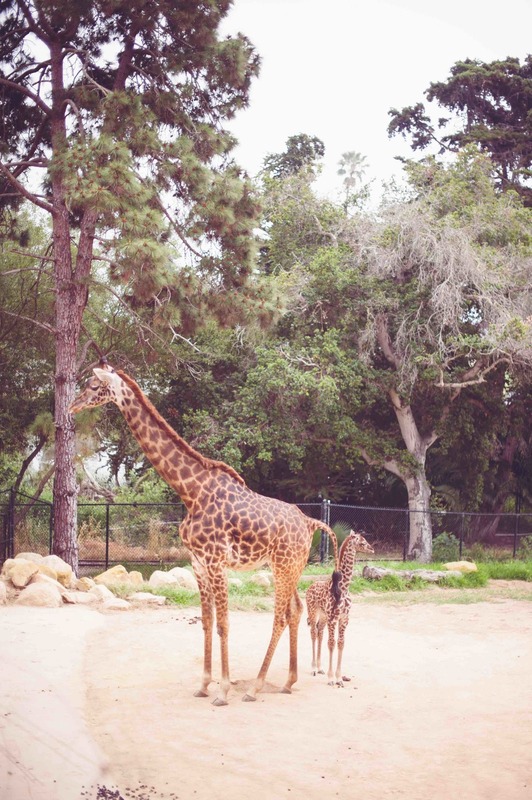 The Santa Barbara Zoo is located on nearly 30 acres of lush botanic gardens overlooking the Paciﬁc Ocean. 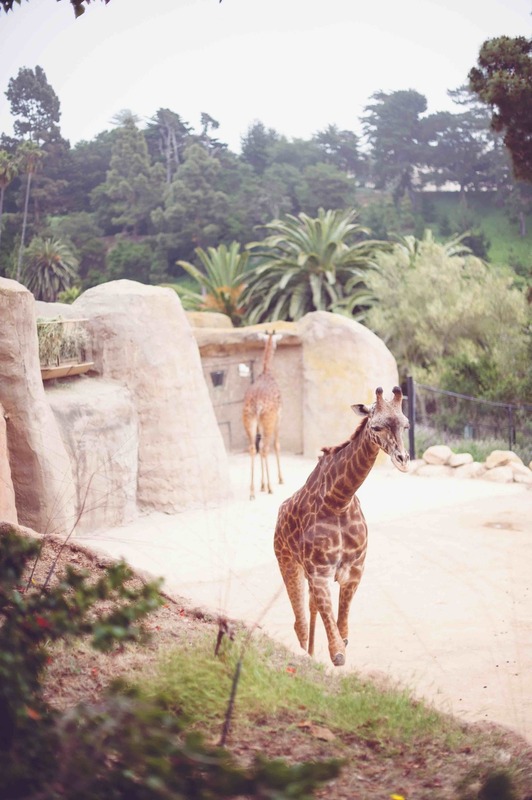 Known as one of the world’s most beautiful zoos, it is also home to more than 400 animals. These ambassadors of the wild are exhibited in open, naturalistic habitats. As you wander through our Zoo, you will notice that the animal exhibits blend in perfect harmony with the natural beauty of our gardens. 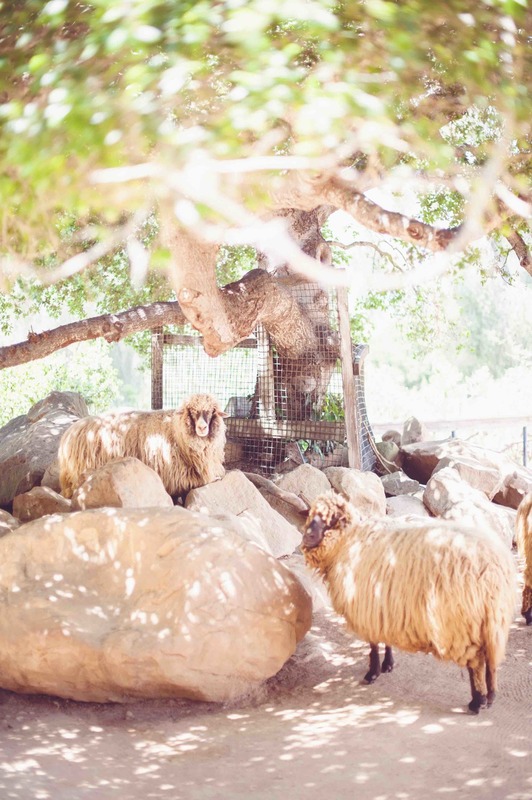 The Santa Barbara Zoo is a private, nonproﬁt organization dedicated to the preservation, conservation, and enhancement of the natural world and its living treasures through education, research, and recreation. Since 1963, Santa Barbara Zoological Gardens has made an active effort to promote conservation, species survival, and education. 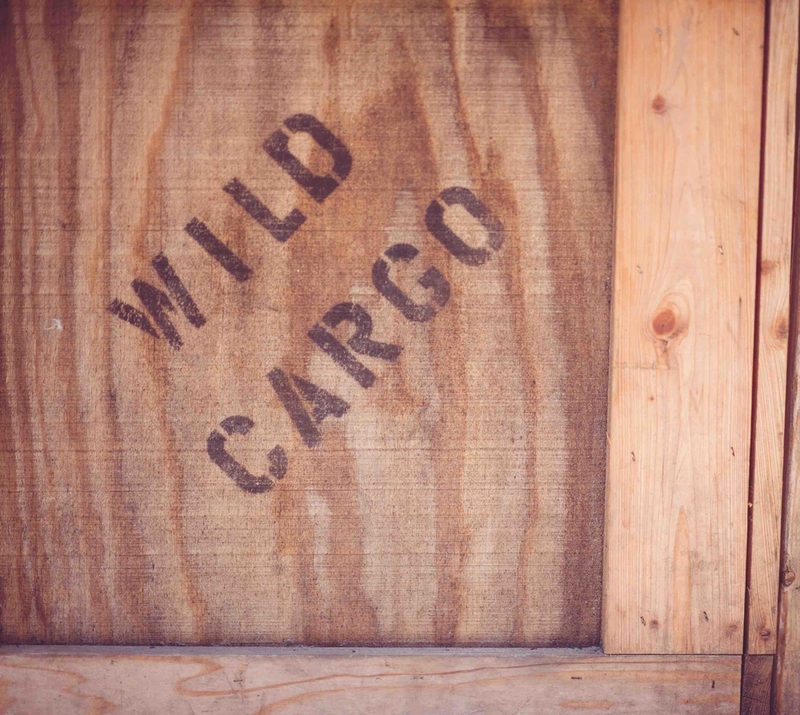 In addition, the Zoo is part of an international effort to conserve rare and endangered species of wildlife, and is nationally accredited by the Association of Zoos and Aquariums (AZA).